According to The Hollywood Reporter, Donna Langley of Universal Studios dropped a hint saying there maybe at least three more Fast and Furious movies in the plans when questioned whether Paul Walker's death would be a deciding factor in the ending of the franchise. 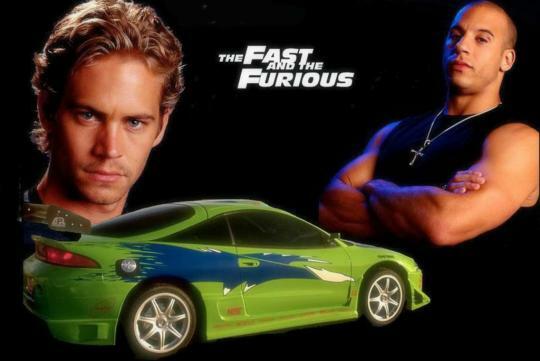 While fans of the Fast and Furious movie series will be happy to hear that there will be more to come, we wonder whether the whole series is feeling kind of over stretched? Not so according to the studio as box office takings has been growing over the past three or four films internationally. So it seems like we will see more new characters added in as the series moves along. And also more characters shifting endless gears in their cars! no chasing of those bmw 5 series in FF6 please, too commercialize.